Air purification might seem like a luxury at first glance, but hotels around the world are making it part of their comprehensive strategies to ensure their facilities are asthma- and allergy-free. In fact, Delos, creators of Wellness Real Estate™, considers clean air to be an essential aspect of a healthy hotel environment. The company should know, considering last year Delos announced a partnership with the Mayo Clinic at Transform 2015. Together, the two companies are collaborating on the WELL Living Lab, a facility dedicated to improving occupant health and well-being. The lab will be able to simulate homes, offices, hotels, schools and other buildings. Hotels are often hubs for dust mites, allergens and other contaminants because rooms see such a wide array of occupants and are cleaned daily to accommodate the change in guests. For allergy and asthma sufferers, these factors can ruin a vacation or business trip, triggering attacks or causing symptoms such as a sore throat and sinus infection. Not only can the constant presence of cleaning agents trigger attacks, but also guests have less control over contaminants, such as pet dander, entering the room. Major hotel chains are responding to the demand for asthma- and allergy-friendly accommodations, including Hyatt, Hilton, Marriot, Shelton and Fairmont, according to Consumer Reports. Air purification is an integral part of becoming asthma- and allergy-free, because improving indoor air quality greatly reduces triggers. Hypoallergenic rooms also require increased green cleaning efforts to remove mold and other triggers, as well special linens that deter dust mites. The hospitality industry is constantly evolving to adopt more sustainable practices. 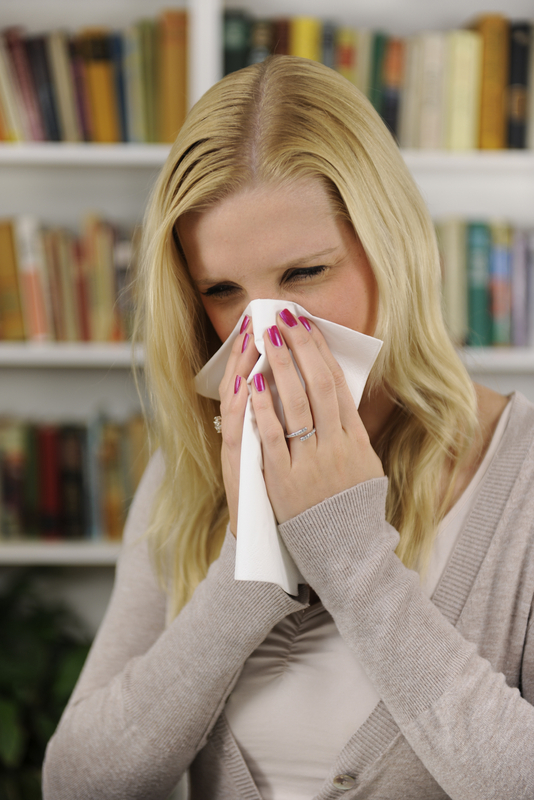 With allergies and asthma on the rise, more hypoallergenic accommodations are sure to be needed in the future, whether in hotel rooms or other common areas. 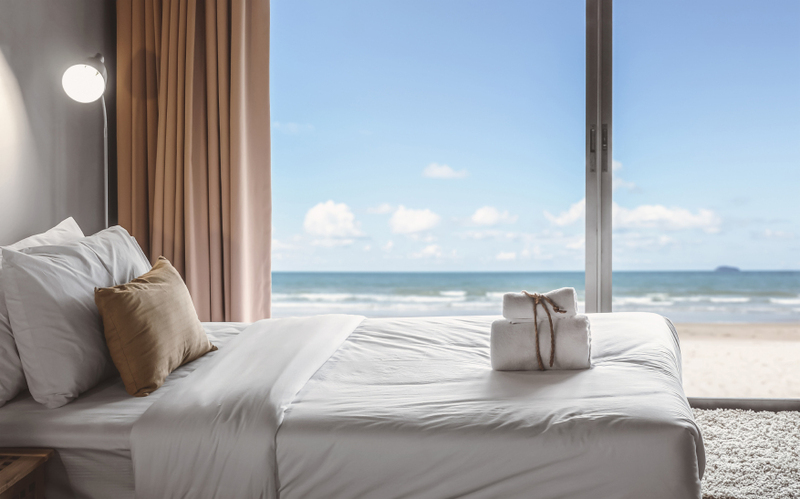 By controlling sources of allergens, supplying allergy-friendly products and utilizing targeted air purification, hotels can develop healthier and cleaner environments for guests and meet the increasing expectations of hospitality facilities.